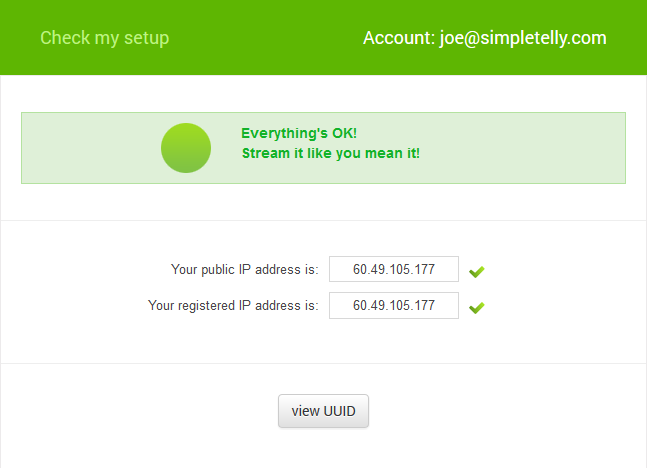 How to configure SimpleTelly on your Asus router (Static Route). Note: While this instructions is written based on Asus RT-N12HP, the principal should be the same for other models / versions of Asus router. 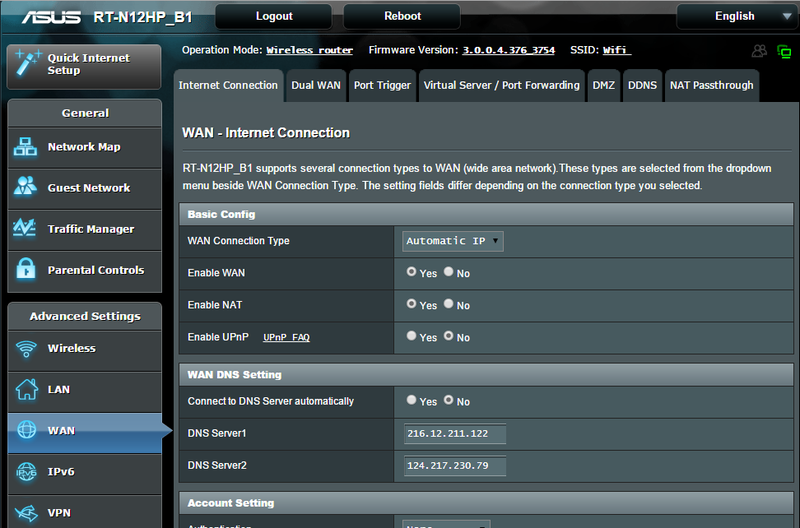 Once you've gained access to the Settings screen, please click on WAN which can be found on the left hand pane. Once you've entered WAN, please click on the Internet Connection tab. 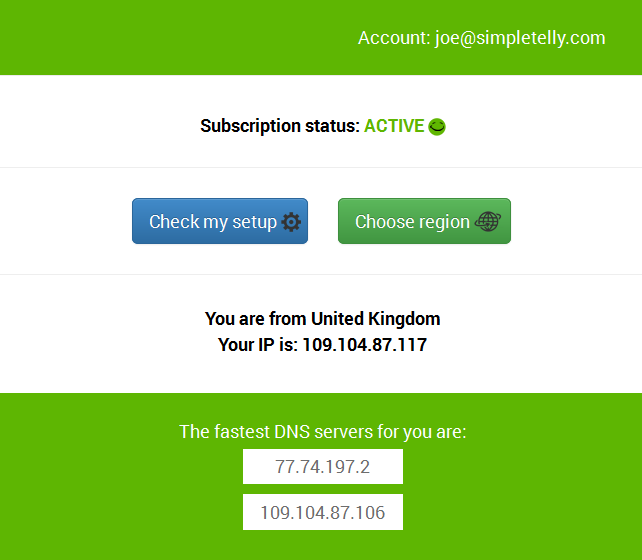 Navigate to WAN DNS Setting and in the Connect to DNS Server automatically options, please select No. 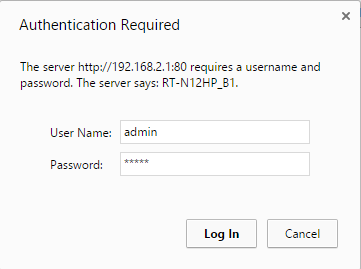 In the following fields, DNS Server 1 and DNS Server 2, please enter the two DNS servers you see in your Client Area. Next, Click on the Route tab. 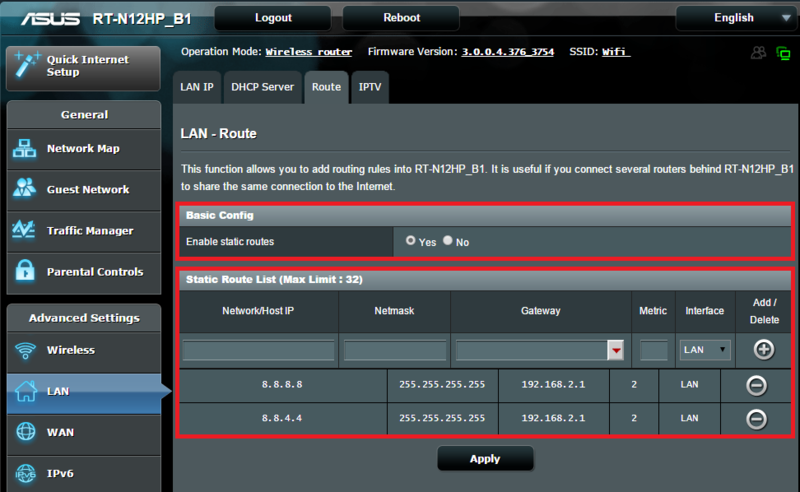 Click on the Yes button in the Enable Static Routes field. 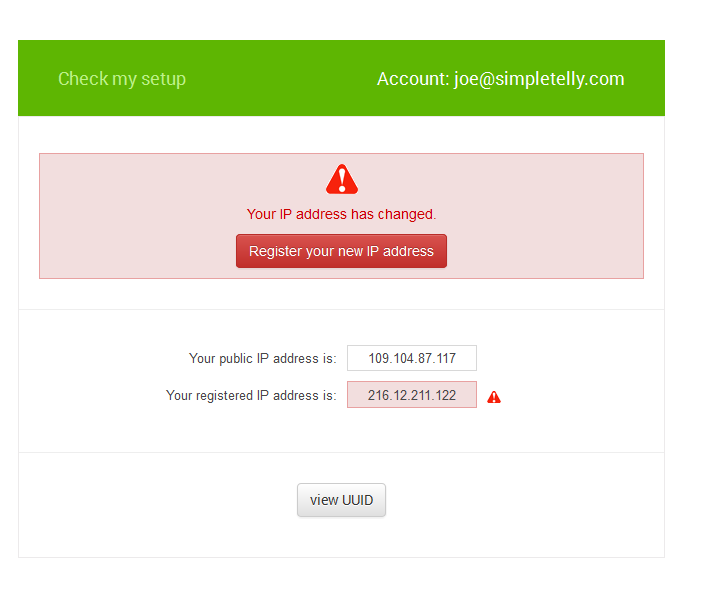 Once you've entered all the details above, please click on Apply and reboot your router. Now that you have setup and registered your system you can go ahead and access the TV site of your choice on Roku or any device that re-routes to Google's DNS servers and stream it like you mean it!.